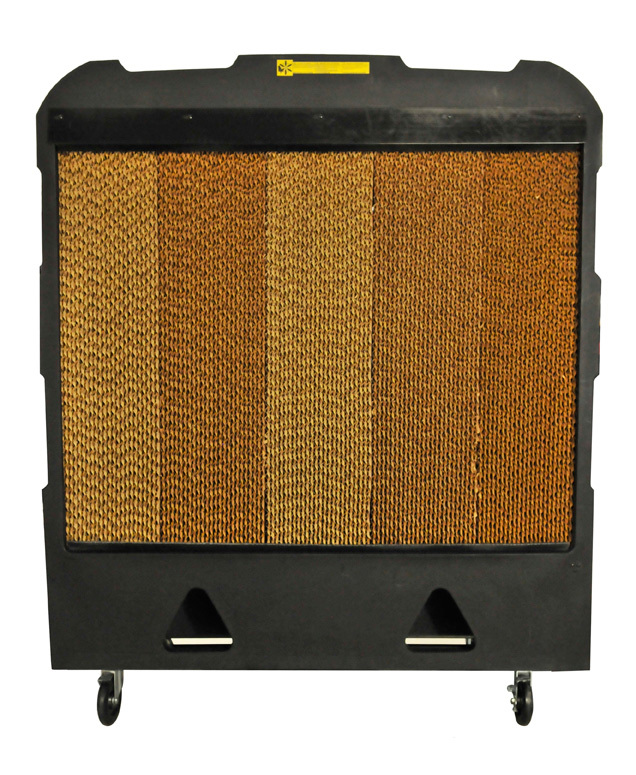 Portacool JETSTREAM ™ - VEVEN Ldt. Индустриално отопление и охлаждане. 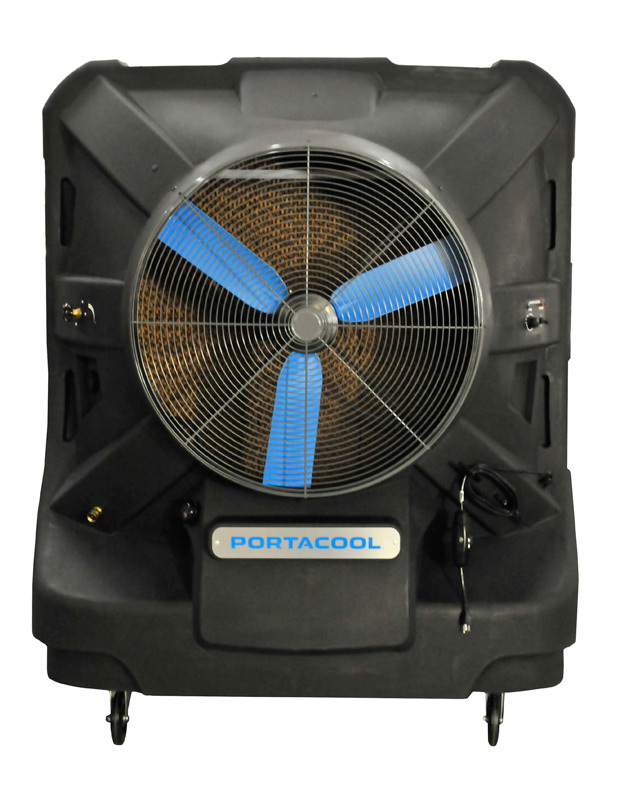 Portacool Jetstream ™ 260-Portable evaporative Cooler. Portable industrial cooler of direct evaporation. 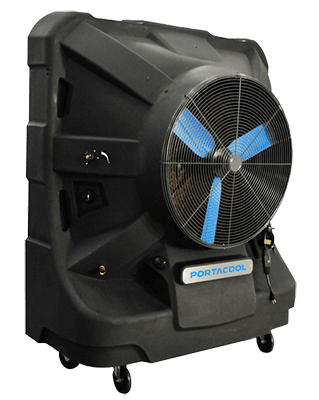 The new series of evaporative coolers Portacool Jetstream ™ consists of revitalizing constructions that generate significant airflow and provide better cooling capabilities for different working environments. Offered in four sizes, customers can choose the evaporator cooler Jetstream, which will best accommodate its cooling room ranging from 343 to 1.715 square meters. 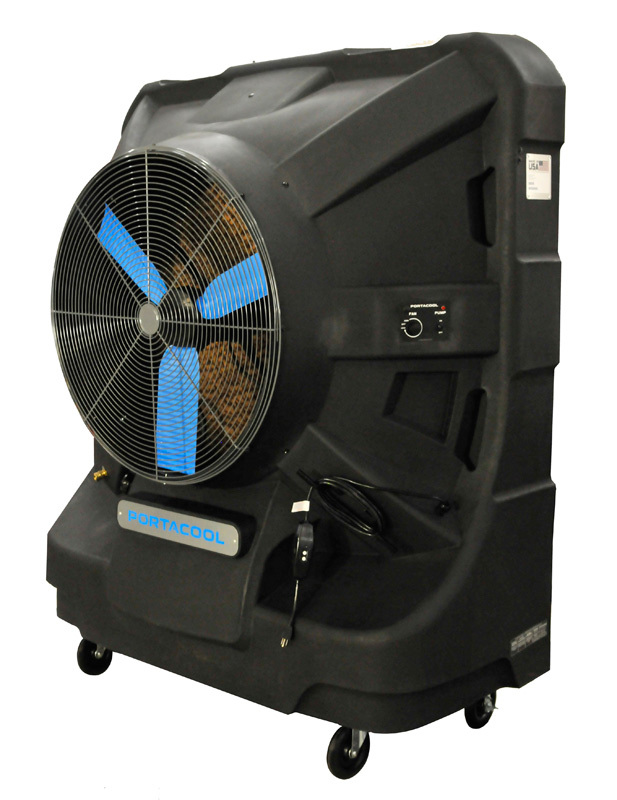 Keep the working areas cool and comfortable with Portacool Jetstream ™. 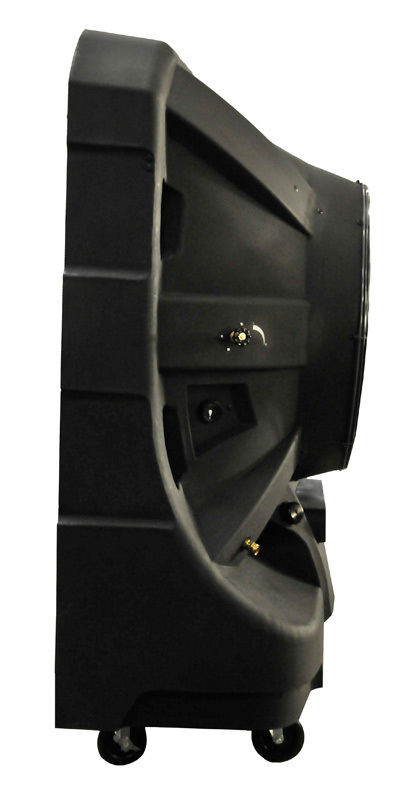 This vapor cooler has a larger airflow and a unique product design that ensures an ideal calculation of the surface area of the media through the Kuul Comfort ™ Vaporizer media to maximise comfort for cooling. Equipped with evaporating Materials Kuul Comfort ™, the highest quality vaporizers, available and manufactured in the United States exclusively for Portacool products. The liquid level indicator with automatic pump shutdown protects your product and your investment. Warranty for life of the hull of the evaporating cooler against production defects and three-year warranty for all electrical components. Made in the USA with local and world parts.